Can Identical Twins Tell Each Other Apart in Photos? | How Do You Do It? Can Identical Twins Tell Each Other Apart in Photos? 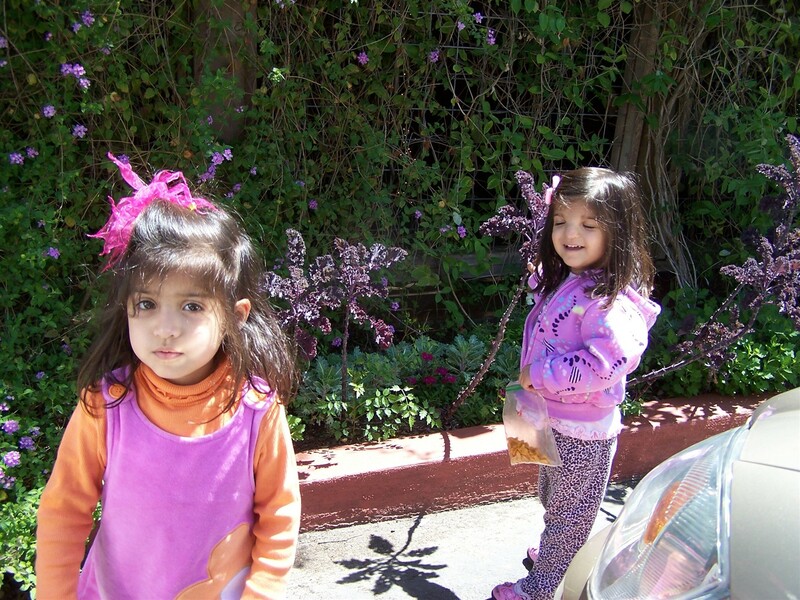 I asked a colleague whether her identical daughters, now in college, could identify themselves in photos, and she says that they’ve never been able to. It’s funny the sorts of things you take for granted when you become a mother. 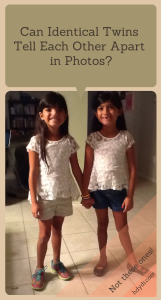 My ex-husband was appalled when he learned that our daughters couldn’t tell who is who by looking at themselves. After all, they have always looked so different to us! Before I had the girls, I’m sure I would have thought that an inability to distinguish oneself from one’s siblings would have all sorts of negative psychological repercussions. Now I see it as normal and perfectly healthy, just part of the twin experience. Does anyone have identicals who can consistently identify themselves in photographs? Does this happen with fraternal multiples too? My girls cannot do it consistently. Sometimes they do – they have very different personalities, which reflect clearly on some of their expressions. But if they have a blank face or are asleep, even I have a hard time identifying them in pictures and sometimes in real time, too. They still weigh and measure almost exactly the same and their curly hair is hard to cut in clearly different shapes without having one really short and the other really long. If they’re not suffering from people confusing them, I wouldn’t worry about the haircuts. Ours came about almost by chance. The short hair was a consequence for J chewing on her hair and M didn’t want to follow suit. They decided they liked their different styles and have kept them, although J grows hers just below the shoulder before deciding to chop it off again. My guys (17 months) don’t consistently recognize anyone in a photograph, lol. But when we play the name game (Where’s (someone in the room)? ), they routinely confuse themselves with brother. Even when they correctly identify themselves, they really have to think about it first. Other friends with young twins say they observe the same thing. What a great post! From baby through about age 6 it is TOUGH to determine which is Stacey and which is me. It helped that often we were posed in the same order. But we do often debate. I have to stare hard but I usually think I get it right. I think our fraternal girls look SO different…brown eyes and a more olive complexion in one, and blue eyes and a fairer complexion in the other! It amazes me that they often confuse themselves in pictures, though. I can only figure it’s because they spend so much time looking at each other…and that just makes my heart smile. Mine too! My different weight, different eye color, different hair color and texture fraternal twin girls also confuse themselves for their sister. I also believe that it’s because they see their sister more often than they see their own reflection in the mirror. For what it’s worth, Sadia, I can always tell which is J and which is M in your pictures. It still surprises me that my girls (almost 8!) can’t tell who’s who in photos. They figure it out by what they’re wearing, since they don’t often share clothes. I was going to say that my 5 year old identical boys can easily tell each other apart in photos, but I did a little test just now and the results surprised me. 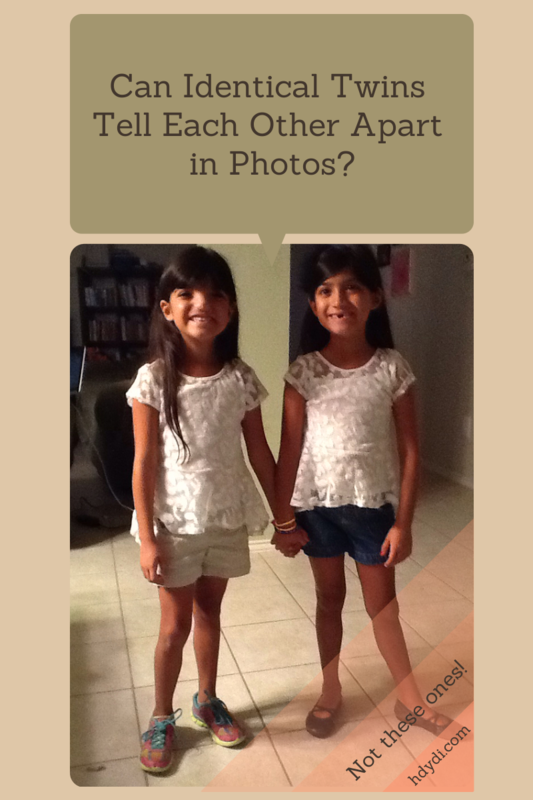 They each guessed correctly over and over when I showed them full photos, but when I clicked over to the FACES feature in iPhoto and only showed them cropped versions of their faces they confessed that they were figuring out who was who based on their clothing. They could not consistently identify each other in photos when they couldn’t see their outfits. Very funny! I’m sure you were shocked! Funny, isn’t it? They don’t have the same pressure we do to figure out the differences, so they just don’t seem to much bother! These two girls look NOTHING alike. 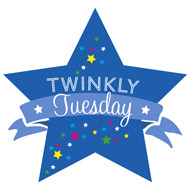 Pingback: Twinfant Tuesday: Who Is In All Those Baby Photos? - How Do You Do It? They are so cute:), but I must say they don’t look alike, in fact, they’re the least identical identical twins I’ve ever seen! Most likely because they see each other all the time and don’t really look in the mirror, which is adorable. My twin sister and I have problems distinguishing ourselves in photos from birth to when we were about six. Most pictures from when we were 0-4 we cannot tell apart at all. I think it’s a bit different with yours, probably they can see differences but they don’t recognize which charactersistics are associated with them. In our case, our pictures looked exactly alike (we’re fraternal, too!) 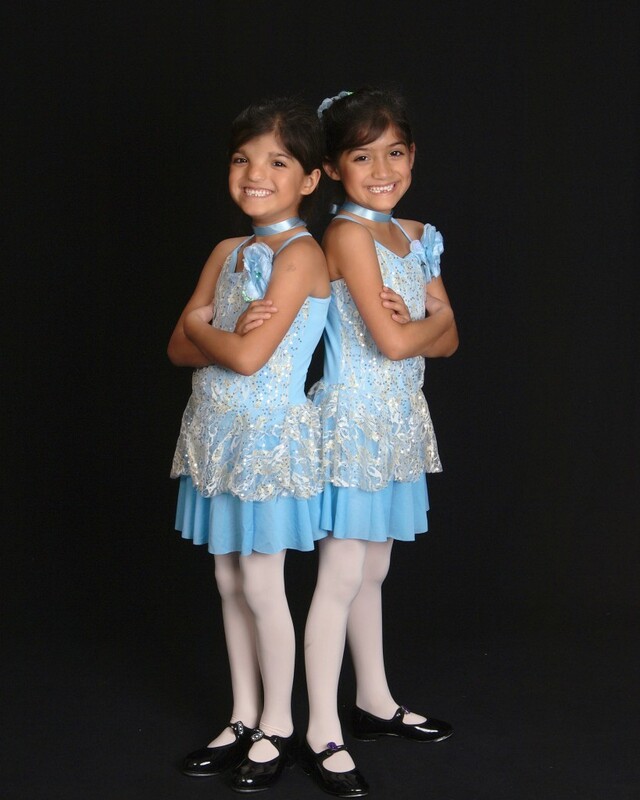 I’ve spoken with other twins, and they too, struggled to differentiate themselves in pictures, especially younger pictures or ones with bad lighting, etc. I agree! I’ve rarely seen identical twins who look more different. I love hearing perspectives from grown twins. Thanks, Lissie!